Cygnet Aran is a strong Aran yarn ideal for ladies, men's knits and children’s jumpers. It is hard wearing and machine washable in an array of bright and subtle colours. 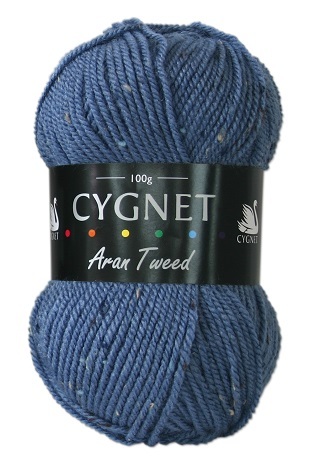 Cygnet Aran Tweed is our new bespoke yarn for the Autumn/Winter Season. Available in 8 tweeds with complimentary flecks on the rustic and neutral tones of the yarn they are sure to be a hit with Aran knitters. 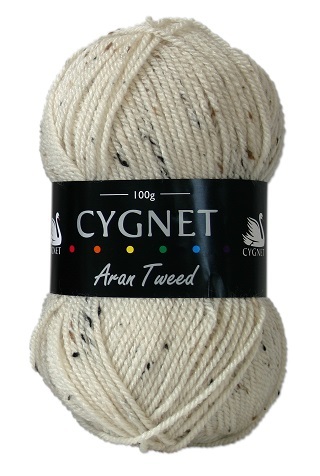 Cygnet Aran is a strong Aran yarn ideal for ladies, men’s knits and children’s jumpers. It is hard wearing and machine washable in an array of bright and subtle colours. 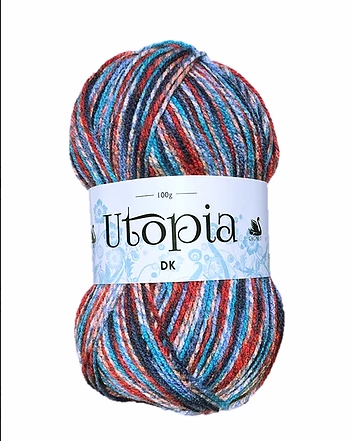 A gorgeous colour and nice to knit up!